Whether you experience coughing and sneezing, or just feel like you can’t take a deep breath of fresh air in your Jacksonville, Florida, home, you may be experiencing poor indoor air quality (IAQ) from your HVAC system, rather than illness. There are many reasons your HVAC system could be negatively affecting your health, but the good news is that there are a few simple ways you can use your HVAC system to improve your health and the health of your home. How Can Your HVAC System Improve Your Health? 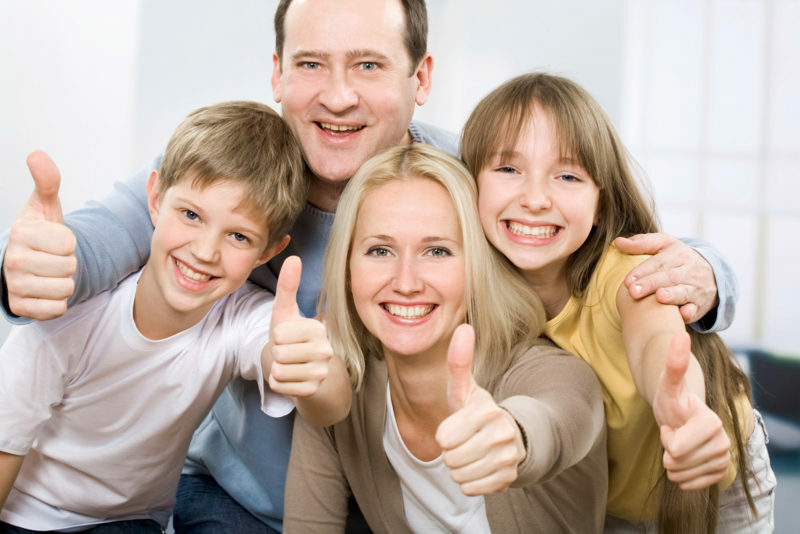 There are many ways that you can improve the indoor air quality in your home through the use of your HVAC system. Maintaining a consistent temperature in your home is not only vital to your comfort but also to promote healthy airflow. Keeping your home at a consistent temperature can reduce your symptoms of chronic fatigue and improve your immune system function. When your body is exposed to major fluctuations in temperature, it can create stress in the immune system, making you more susceptible to illness. Additionally, having a consistent temperature in your home can help improve your sleep, which is necessary to allow your body to repair itself and store energy for the next day. When your HVAC system is running properly, it will bring in air from the outside and filter that air, removing many of the pollutants and contaminants. If your system is not functioning properly, these chemical and contaminants can find their way in, damaging the air you breathe. Humidity can become so high that it makes the air thick to breathe, or can become so low that your skin and nasal passages get dried out. Your HVAC system, along with components that can accompany it — such as humidifiers and dehumidifiers — can keep the humidity more consistent. This allows you to maintain better air and fewer complications from dryness. Fumes and odors not only create an unpleasant living environment but also can signify problems with your indoor air quality. An efficient and well-maintained HVAC system can help to reduce and eliminate fumes and odors from cleaning chemicals and other residual gases that can make the indoor air become stagnant. Now that you know the benefits that your HVAC can bring to your everyday health, you may be asking yourself ways to make sure that your HVAC continues to be a benefit to your health. 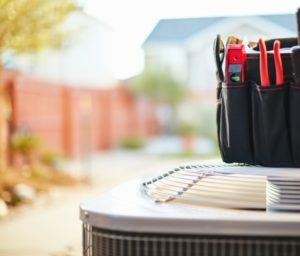 Regular maintenance can help to keep all the parts of your HVAC system running smoothly, allowing them to properly perform their functions. Additionally, your HVAC technician will clean all the parts and change your filter to prevent the dirt, dust, and debris buildup in the system form traveling back into your air supply. Regular duct cleaning can help clear the debris that has built-up on the vents over time and prevent it from coming loose and circulating in the air of your home. Your duct cleaning includes a full inspection of the ductwork, which will allow your technician to note any leaks, cracks, or holes where pollutants may get through and seal them or advise you on other repairs. A programmable thermostat can help your HVAC maintain a comfortable temperature in your home while saving energy when you are away. By programming your thermostat, your HVAC system will run more efficiently, which allows your HVAC system to work less to keep the home comfortable. This means that your unit’s parts will last longer, and your system will be able to operate at its peak. Don’t let your HVAC system be the reason for poor health in your home. By following the tips above, you can help ensure your HVAC system is working toward a healthier you. To schedule your HVAC preventative maintenance or service, contact Northeast Florida Heating and Air at 904-201-3413 today.